Discover a wealth of information consolidated by an experienced and devoted angler. 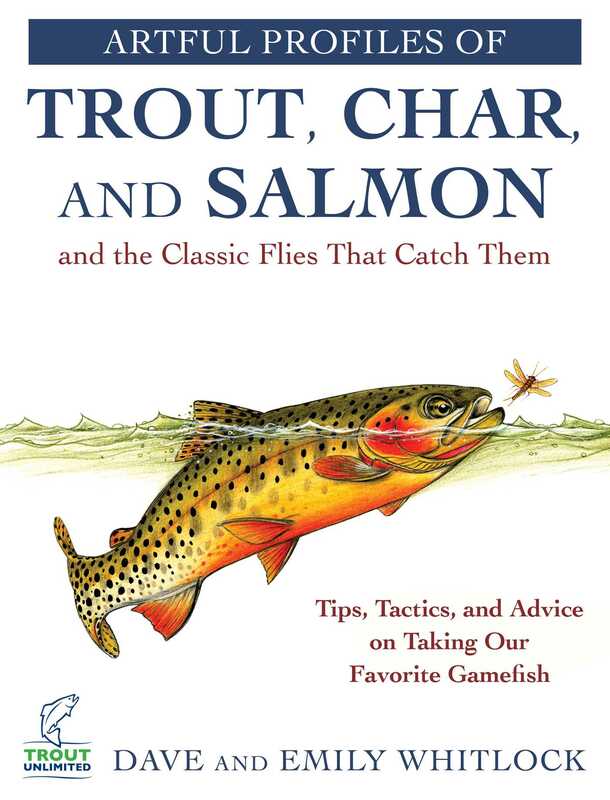 Artful Profiles of Trout, Char, and Salmon and the Flies That Catch Them is absolutely packed with tried-and-true tips, tactics, and techniques that are presented concisely alongside colorful illustrations by Whitlock himself. This book is a must have for anyone with an interest in angling, whether they are an absolute beginner, or an experienced angler with years under their belts. Dave Whitlock is the author or illustrator of many fine angling books, including Dave Whitlock’s Guide to Aquatic Trout Foods, the L.L. Bean Fly-Fishing Handbook, and the L.L. Bean Fly Dishing for Bass Handbook. He resides in Welling, Oklahoma.